The status of your teeth is probably not your top concern when you think about getting pregnant or find out you’re expecting. But a trip to the dentist should actually be on your to-do list sooner rather than later and here is why. As we say all of the time, good oral health is the key to good overall health. During pregnancy, your health also contributes to that of your baby. While dental work can be performed safely through the first half of the third trimester in many cases, it’s always better to be proactive when it comes to your teeth. According to the American Dental Association, research has shown an increased risk of premature birth in women with gum disease. And unfortunately, gum disease is more likely in pregnant women thanks to hormones. During pregnancy, there is a natural rise of hormones, which causes an increase in blood flow to gum tissue. This increased blood flow not only can lead to swelling and tenderness of the gums, but also to pregnancy gingivitis. If ignored, pregnancy gingivitis can lead to gum disease. Another risk when you are expecting a baby is pregnancy tumors. These benign tumors are not cancer, just swelling that occurs between teeth that bleed easily and have a raspberry-like appearance. They usually disappear after childbirth. 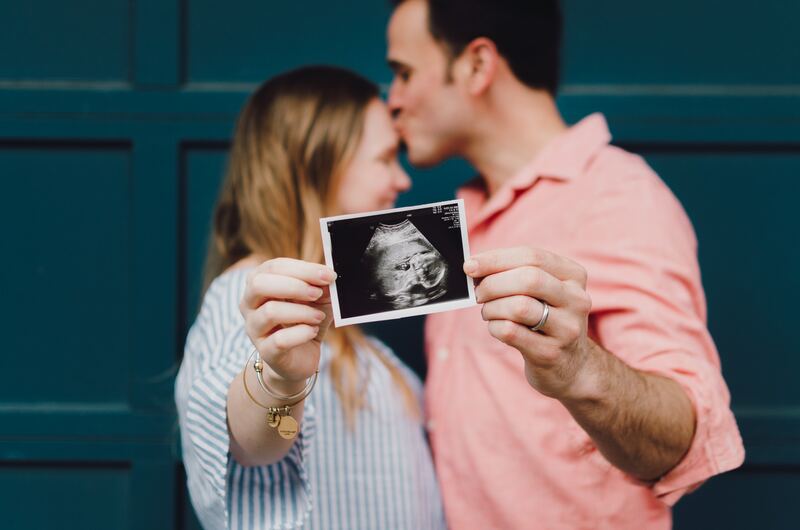 These are just a few of the things to consider when you are expecting. If a baby is in your future, give us a call today to schedule an appointment. Remember, a healthy you means a healthy baby. Previous Post What’s with all the poking around?